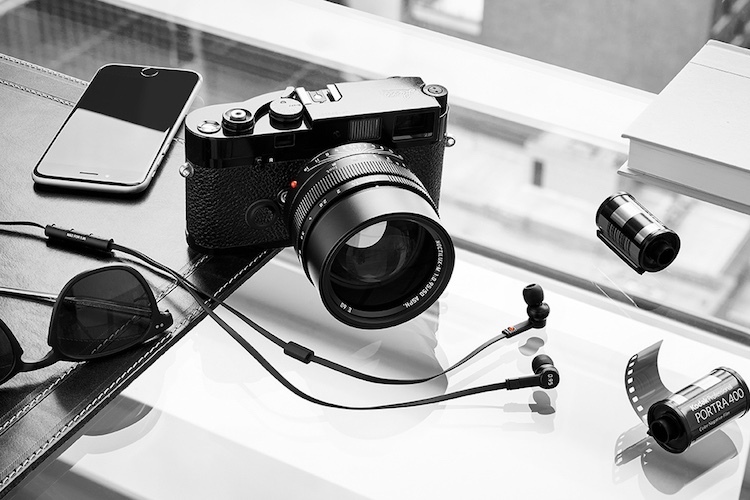 New York-based Master & Dynamic has teamed up with German powerhouse Leica Camera to create the ‘Master & Dynamic for 0.95’ Signature Collection. 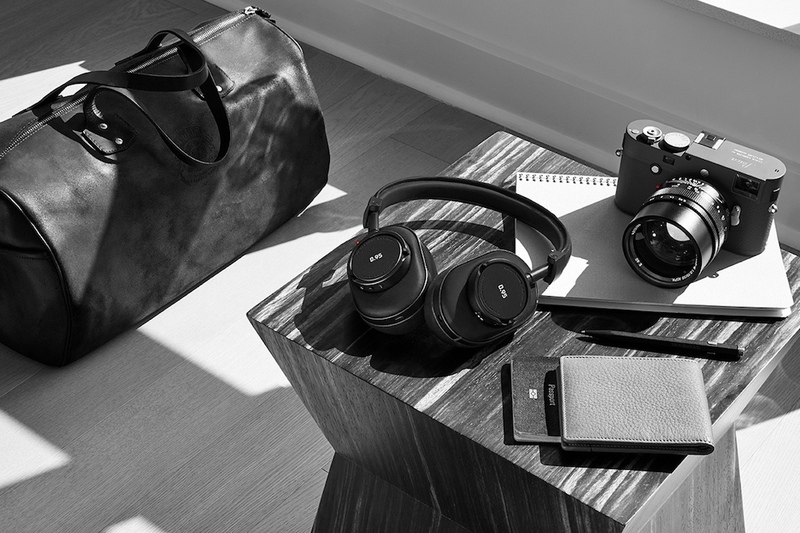 Described as a ‘capsule collection of sound tools’, the range includes the MW60 wireless over-ear headphones, the MH40 over-ear headphones, the brass edition of the ME05 earphones and the black steel MP1000 headphone stand. The collaboration is inspired from the renowned Leica Camera Noctilux-M 50mm f/0.95 ASPH lens – the world’s fastest aperture aspherical lens. 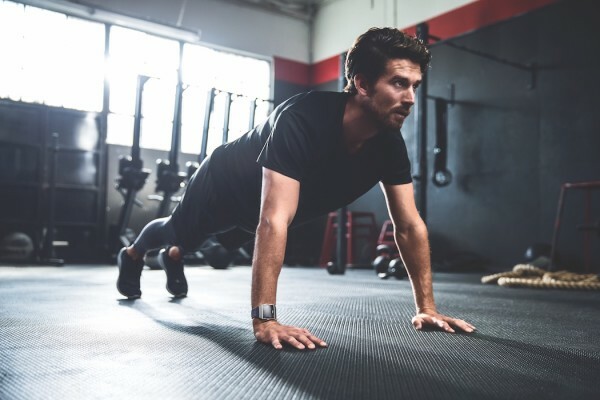 The both over-ear headphones are built from premium materials such as stainless steel, aluminum, cowhide and lambskin memory foam. 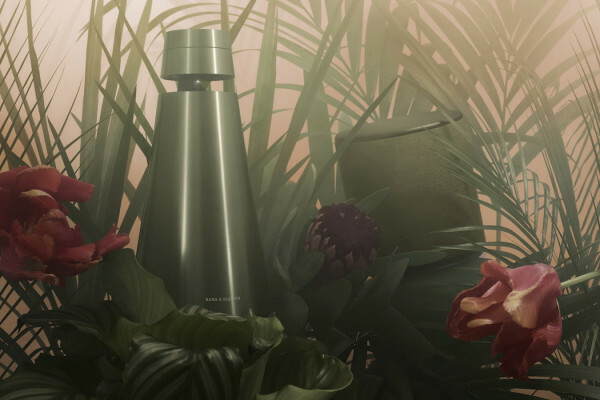 The wireless ‘MW60’ connects via bluetooth to deliver music for up to 16 hours of audio. While the ‘MH40’ provides excelling sound quality but features a dual audio jack for shared listening. The ‘ME05’ earphones are machined from solid brass and coated with black chrome PVD. The changeable silicone ear tips and 8mm titanium drivers, ensure a superior fit and acoustic qualities. 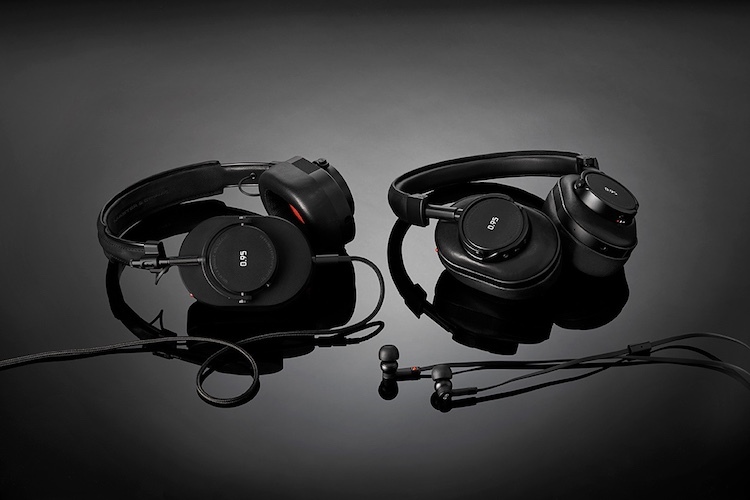 The MW60 will retail for $549 USD, the MH40 for $399 USD, the ME05 for $199 USD and the M1000 headphone stand will cost you $59 USD. 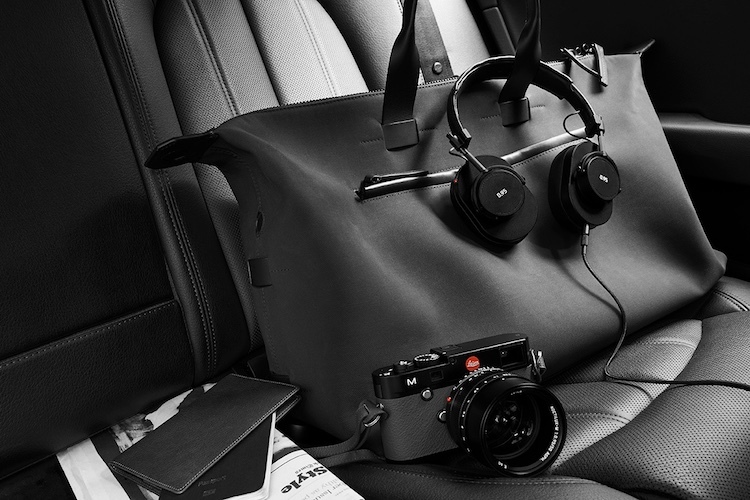 The Master & Dynamic x Leica Camera Capsule Collection is available at Leica stores, select retailers and the Master & Dynamic online store on May 11.